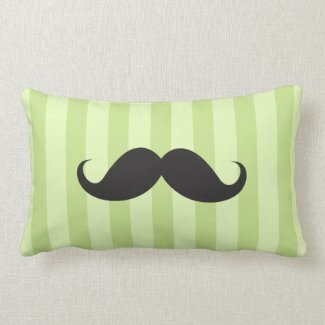 Aren't these mustache pillows awesome? I can see these in a dorm room or teenager's bedroom. 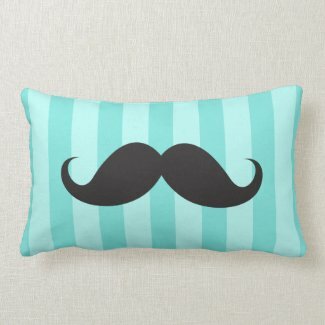 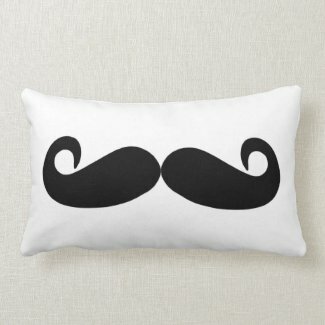 What would you do with a mustache pillow?